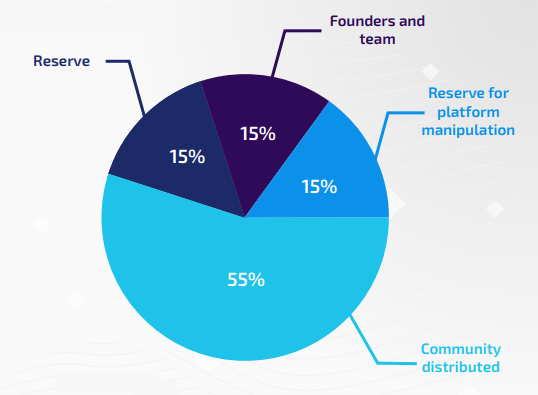 The CryptoLancers ecosystem uses distributed computing to solve transactions problems of online payment services, inherent in existing systems, in a single distributed peer-to-peer platform. 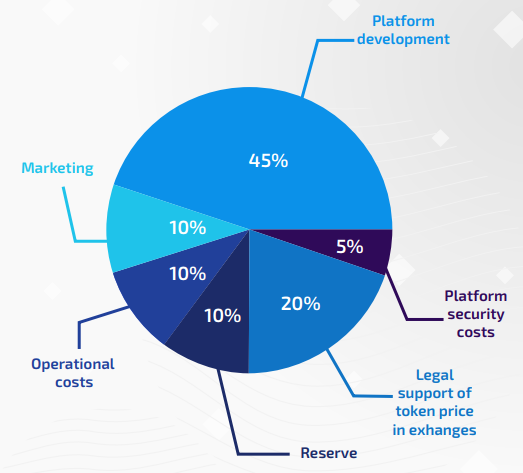 Decentralized blockchain technology and smart contracts facilitate customers’ payment of project on a trust-agnostic platform, offering a greatly reduced risk of fraud and no counterparty risk. By investing, CryptoLancers allows platform publishers to assign tasks to the affected character. 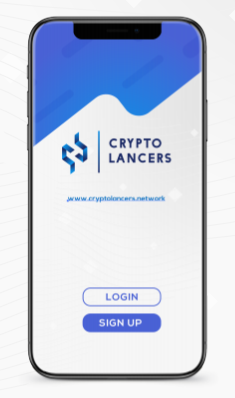 CryptoLancers provides several services in one platform using a fully distributed network and a very secure payment method. CryptoLancers platform is a decentralized peer-to-peer freelancing platform and CryptoLancers token for online payment services, it allows to link between project leaders and service providers by helping people bring innovative projects to life, and hire freelancers to deliver related work and services. CryptoLancers is going to solve many issues involved in the market freelancing process, including the late and refusals of payment for the agreed on amount of money for a project. CryptoLancers is implemented on Ethereum as a Smart Contract and includes an ERC20 compatible utility token, called CLT, which is used for payments. All payments will be made in CLT tokens, and CryptoLancers platform will set less than 2% fees of the total price of the services. CryptoLancers aims to reinvent the freelancing community, using the latest blockchain technology and virtual currencies. Fungible and transferable, likely via third party exchanges. Tokens in the Ethereum ecosystem can represent any fungible tradable good: coins, gold certificates, IOUs (Debt recognition) and in this case cryptocurrency coin. Since all tokens implement some fundamental features as a universal standard, the CLT Tokens will be compatible with any Ethereum wallet or other application that use the same ERC20 standards. Ethereum smart contracts enable a very transparent and secure way of reward -sharing among the token holders. “CLC”. The CryptoLancers Coin (CLC) is a native ethereum divisible digital token. The total number of CLC to be issued is 100 million, which will be minted, managed and governed by the industry’s leading ERC20 compliant Smart Contract technology and associated protocols, all operated over the Ethereum blockchain. The CryptoLancers Platform will securely support a digital utility coin called CryptoLancers Coin Chips: “CLCC”. These CLCC tokens can be purchased by converting CLT at the prevailing market rate. Members can only acquire CLCC by conversion of CLT. Clients will, therefore, need to own CLT in order to buy CLCC, which can only be exchanged in our BETA platform. One time the blockchain ready the CLC will be the only way to pay and use our platform and we will make an exchange for the owners of CLT. We have a lot more in store for the freelance market than just a freelancing ecosystem, but for everything precious , it’s worth building a good foundation. Our main goal is to become an international platform and that our coins be on the top 10 ICOs in the market. We want to get our name out there, so that we can reach not only the technically versed but the casual people also. Thereafter, we plan to connect our CryptoLancers platform to existing functional services and make it usable by anyone. We have also built our platform to be an easily extensible base layer for other projects in different fields and around the world. Some of these features may change as we learn how the platform is used in the real world, and some may never make it off the drawing board. But we are a creative, innovative and experienced group in different fields. The number of CLT expected to circulate by the end of the year is 60,000,000, offered for sale in two rounds based on a well-studied percentage for each round. From here, we can work out the estimated CLT price predictions for the year 2018. Based on our panelists’ forecasts of value per token by Q1, the predicted market for CLT is fixed to 0.7$. The CLT price will continue to rise and in varying proportions, from 1.1$ in Q2, to 1.7$ in Q3. At Q4, CLT’s price is predicted to increase as high as 2.8$. We calculated CLT price predictions using the number of tokens expected to circulate by the end of the year and our panelists’ forecast of token’s and coin’s value by the end of the year. CryptoLancers will be distributed as widely as possible during a token distribution event at launch. The distribution will consist of keeping a well calculated number for the CryptoLancers team, as well as a private and public capped sale of tokens.